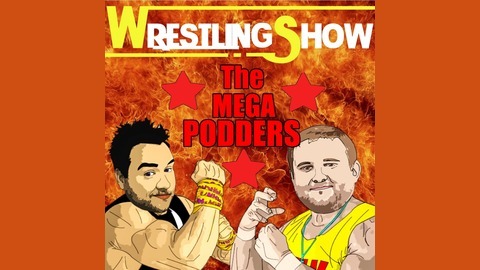 Oooo yeah, this podcast right here is the cream of the wrestling podcast crop! And the cream always rises to the top. 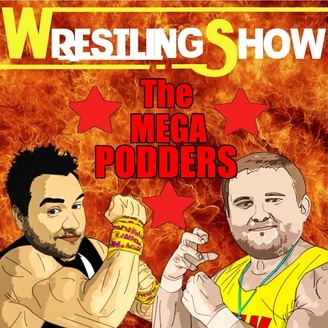 And there is no-one that does it better than the Mega Podders brother! The Cream of the Crop is Back!